It’s been a long term! 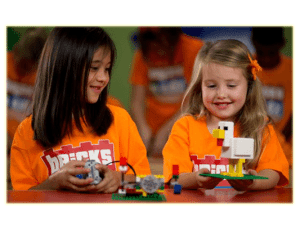 Thankfully the holidays have finally arrived and there is nothing better than having fun at our LEGO® based holiday workshops. Lots of themes to choose from and the best thing is that we cater for both boys and girls ages 5-13. Our school holiday activities are a great way to continue learning in an environment that is FUN where kids share their love of LEGO® with other kids, build on their social skills and learn how to build new LEGO® models.